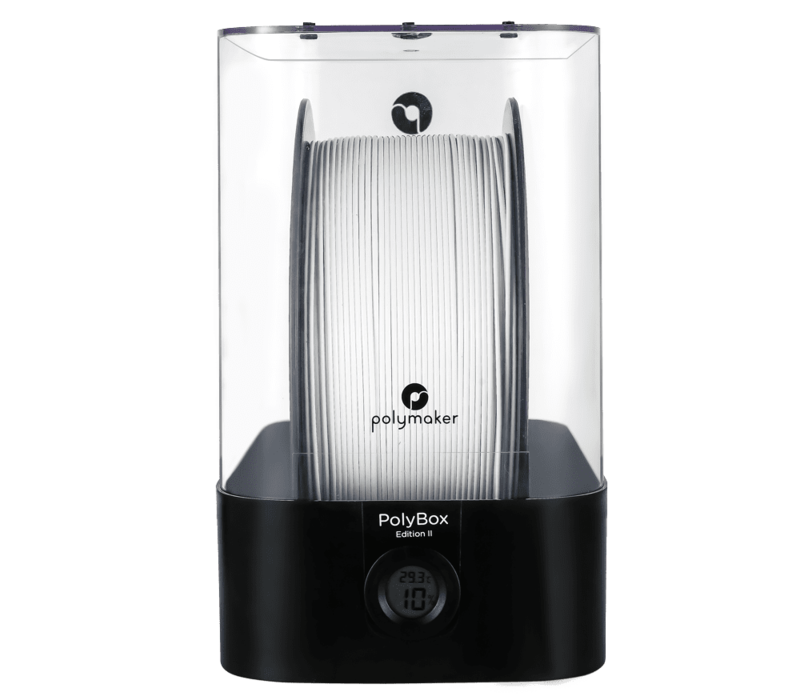 PolyBox™ is a filament storage box that allows you to store your materials in their optimum printing environment while still being able to print with them. 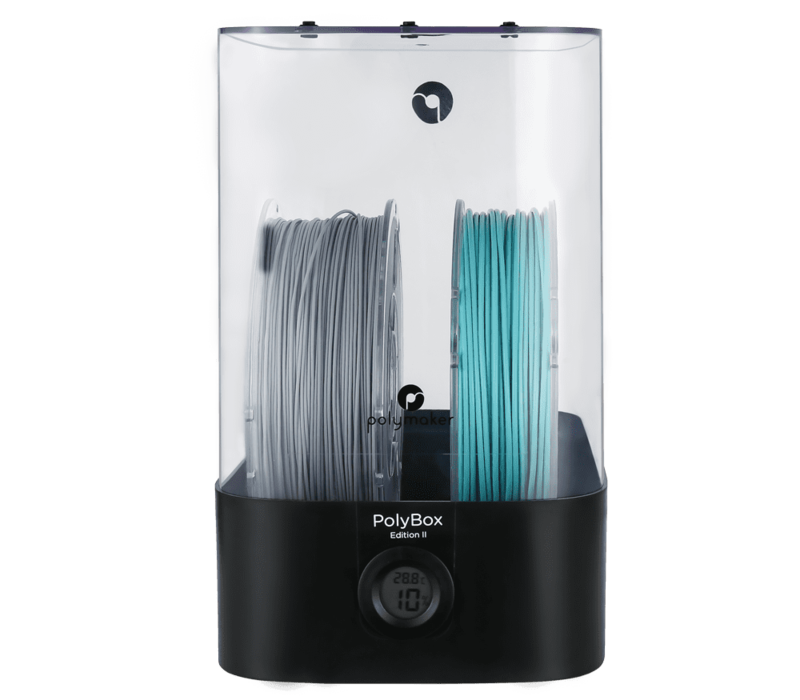 PolyBox™ features a thermo-hygrometer to monitor your filaments inside the box. 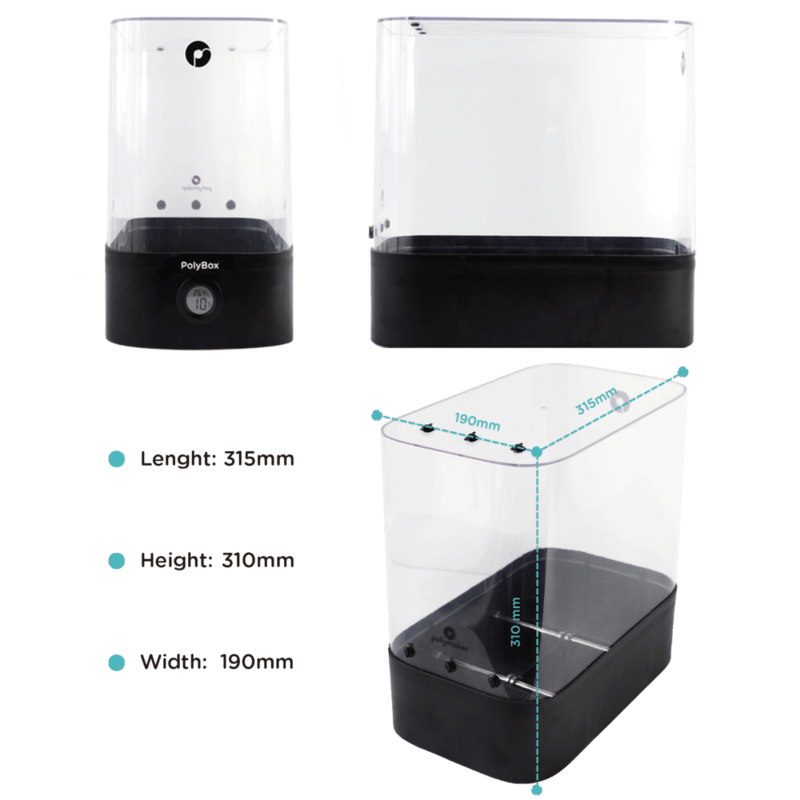 The humidity is regulated by large desiccant bags which absorb moisture from the air inside the PolyBox™, specifically designed for hygroscopic materials such as PolySmooth™, PVA or Nylon. 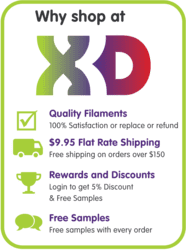 Will the 3D Print Guy gives his thoughts and opinion on the PolyBox. A little expensive, but it is very well made and I love the fact that I can have two reels setup inside for printing. Change over is very simply. Some people think that these are a waste of time, but I have had the experience of blow outs in my prints due to moisture in my filament, so for me it is no waste of time! 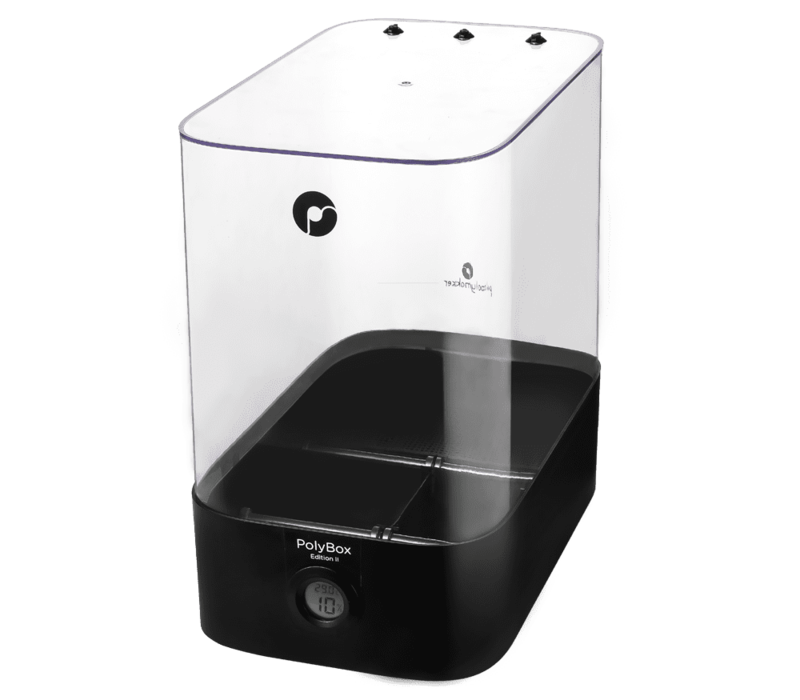 a dry/polybox to get the best results.